Red Dead Redemption 2 online will be available on Playstation 4 and Xbox One very soon. Rockstar plans to release Red Dead Redemption 2 Online for players that own the Red Dead Redemption 2 Ultimate Edition on November 27, 2018 at 5:30 AM PST (8:30 AM ET / 1:30 PM GMT / 12:30 AM AEDT). 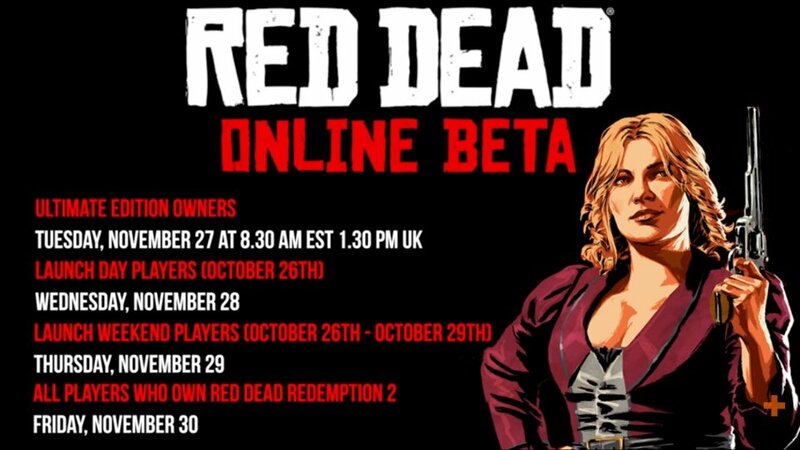 Meanwhile, players that played Red Dead Redemption 2 on launch day, will be given access to the Red Dead Online beta on November 28, 2018. For those who don’t have Ultimated Edition and didn’t play on launch day – if you played the game between launch and October 29 you will get access to Red Dead Redemption 2 Online on November 29, 2018. Lastly, anybody else that owns the game will get access on November 30, 2018. 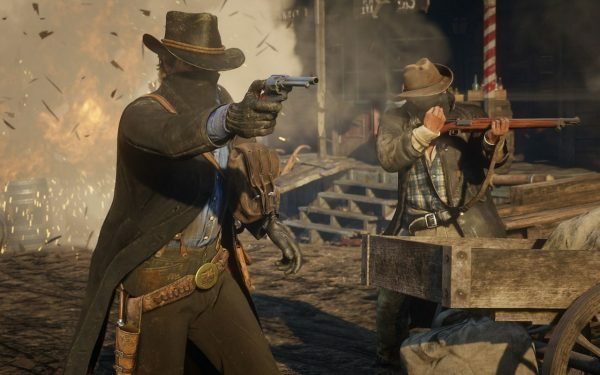 Red Dead Redemption 2 Online is the online experience that “blends the classic multiplayer of the original Red Dead Redemption with the best of everything we have learned since then about creating deep multiplayer experiences.” The online is experience will allow players to create their own character, hang out with friends and experience all new missions.